A search will be conducted in connection to a 1981 missing person cold case at New Hampshire home by state, local and federal authorities, the state's AG announced Tuesday. 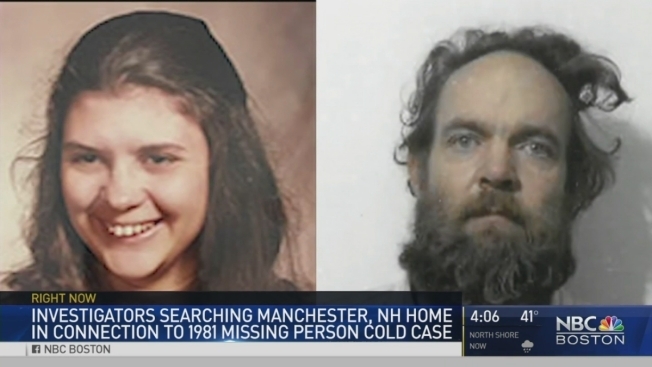 New Hampshire AG Joseph Foster's office said investigators will search a home at 925 Hayward St. in Manchester in connection with the disappearance of Denise Beaudin, who was last seen November 1981. She and her boyfriend, Robert "Bob" Evans, lived at the home when she went missing. 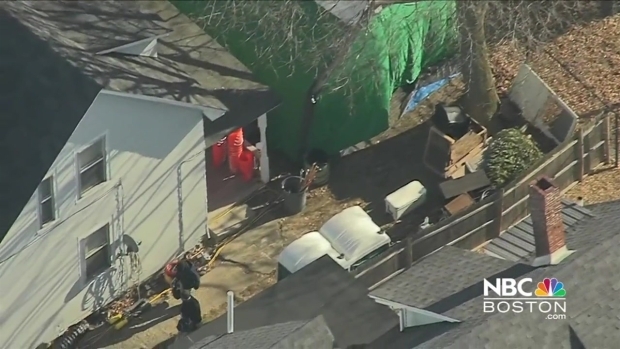 Officials say the search, which could last for several days, will start Tuesday morning, and will require a section of Hayward Street - from Cyprus Street to Foster Avenue - to be closed to traffic in order to allow equipment and investigators access to the site. Beaudin's family say they last saw her Thanksgiving day with her boyfriend and her infant daughter. When relatives went to visit her a few days later, the couple was gone, and her family assumed they had left town to avoid financial troubles, investigators said. Her daughter, now in her 30s, is alive and well, and investigators say they know Evans' whereabouts.